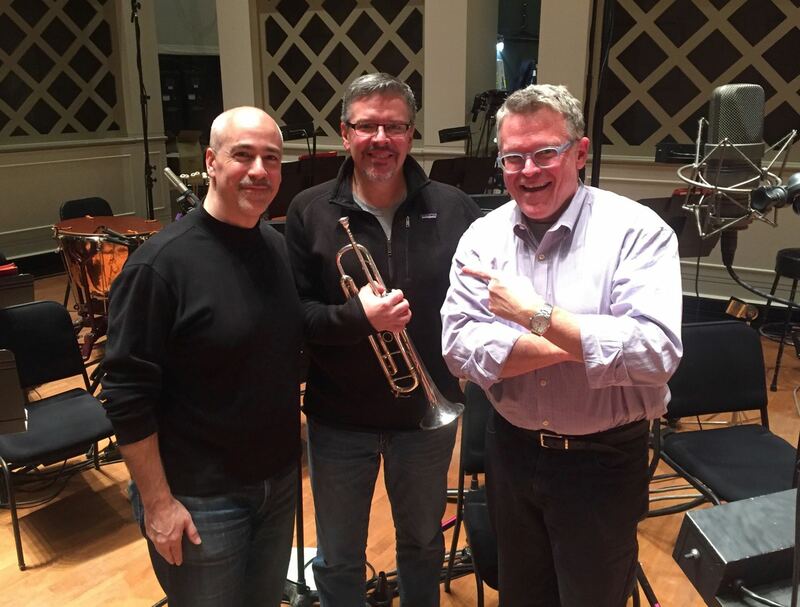 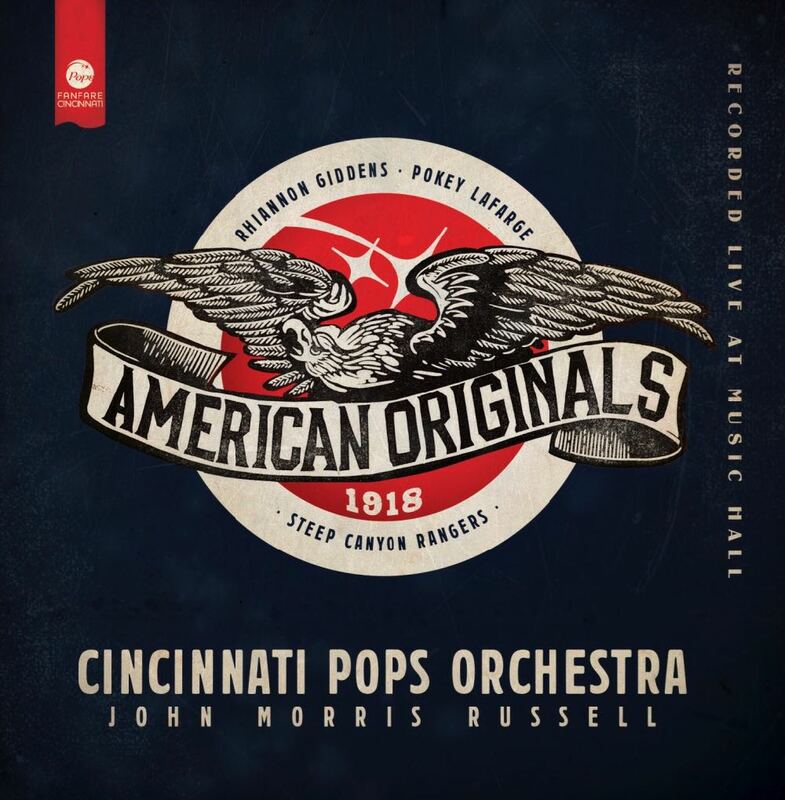 The Cincinnati Pops Orchestra has released its latest album, American Originals: 1918, which features Boyer’s work In the Cause of the Free for trumpet and orchestra. 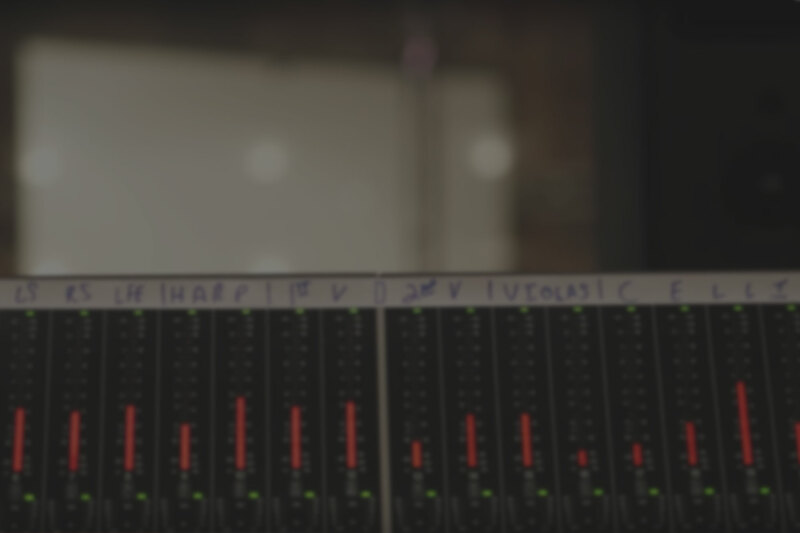 The work was commissioned by the Cinncinati Symphony Orchestra for the Cincinnati Pops, and was recorded by them and conductor John Morris Russell, featuring Robert Sullivan, principal trumpet of the orchestra. 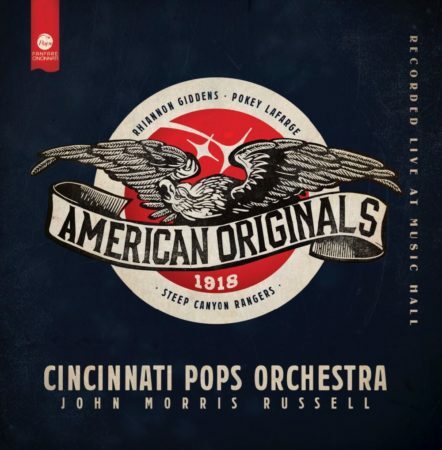 This was Boyer’s second American Originals commission for the Cincinnati Pops, following Rolling River (Sketches on “Shenandoah”), recorded on the first album in the series, in 2015.